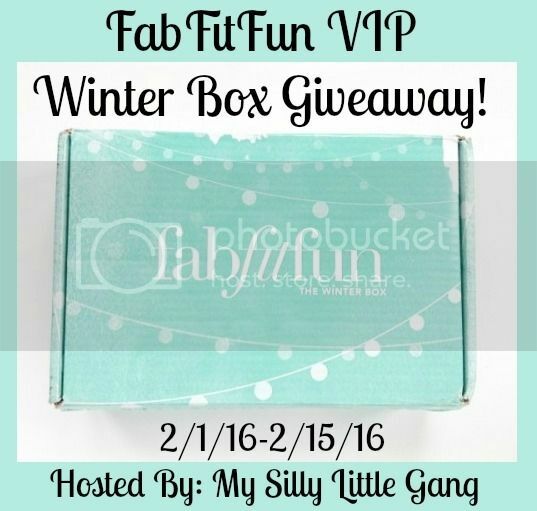 Welcome To The FabFitFun VIP Winter Box Giveaway! The FabFitFun Box is a quarterly subscription from FabFitFun.com. I have never been disappointed with any of their boxes in the two years I've been getting them. 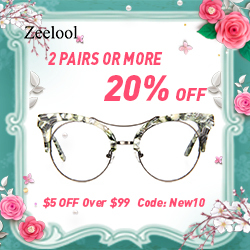 Each season they send you a box of $100+ worth items in categories like beauty, fashion and fitness. The box costs $49.00 each and they ship to the US and Canada. Save $10 Off Your First Box with coupon code SILVIE! This particular box has a Total Retail Value of $312! 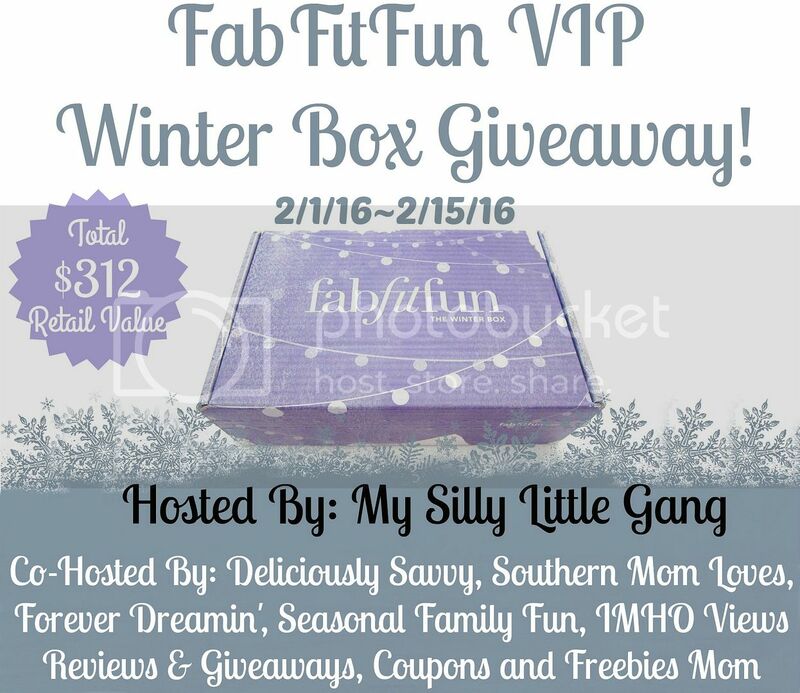 Well one lucky reader will receive a FabFitFun VIP Winter 2015/2016 Box!! This is a giveaway you shouldn't miss! I would love to win the Winter Box from FabFitFun for myself. Feel free to join the giveaway and who knows you might be the lucky winner we are looking for. 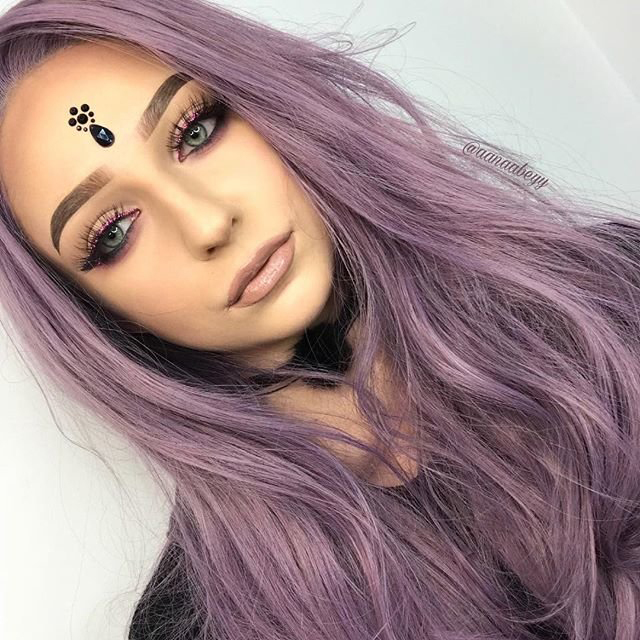 Just enter through the form below this post. Disclosure: Silvie at My Silly Little Gang is sponsoring this giveaway. 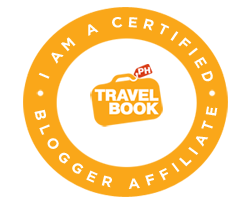 Participating blogs are not responsible for prize fulfillment. Prize will be shipped by My Silly Little Gang via USPS with tracking. Thank you for stopping by!